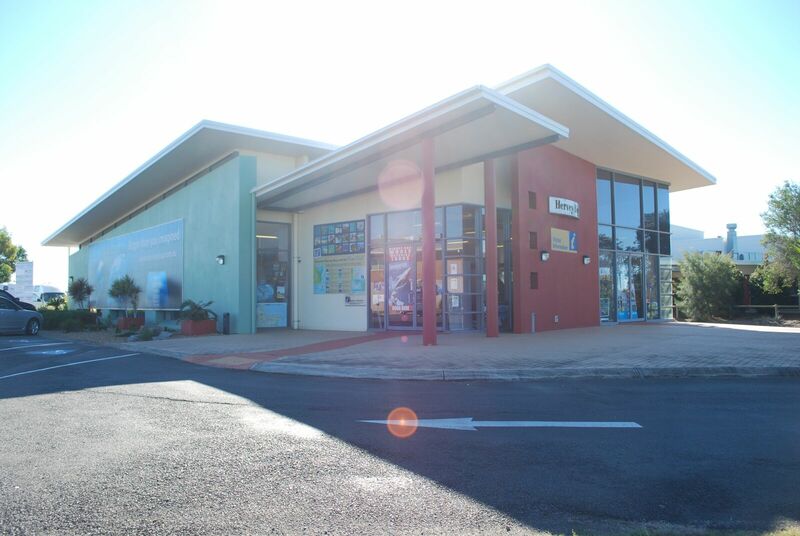 Fraser Coast Tourism and Events operates three visitor information centres in Maryborough, Hervey Bay and Hervey Bay Airport and services a network of other centres throughout the region. The visitor centres are staffed seven days a week, grossing nearly $950,000 in tours, merchandise and product sales on behalf of partners and are an increasingly important channel to market. We work continually to ensure our staff and volunteers understand every aspect of Fraser Coast tourism product. Multiple awards at the Queensland Information Centre Awards (QICA) for areas across customer services, business planning and innovation, tourism excellence and marketing. Our team is always on the look out for local ambassadors to help provide quality services to tourists and visitors and attend to enquiries with high standards of customer service. If this sounds like something you'd love to be a part of, you can contact our visitor services manager on 4196 9600.